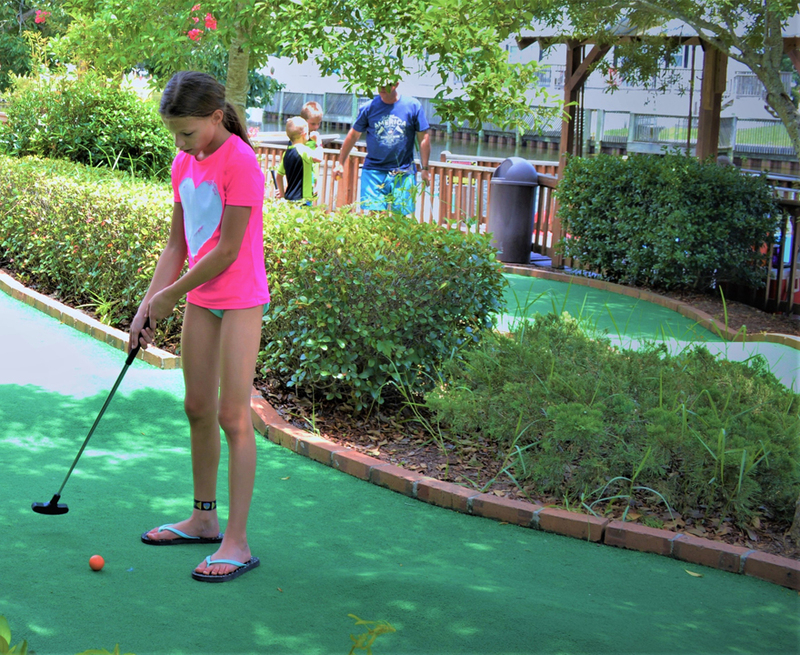 Myrtle Beach is the Mini Golf capital of the world, but there is no need to leave Lakewood to enjoy this fantastic family pass-time. 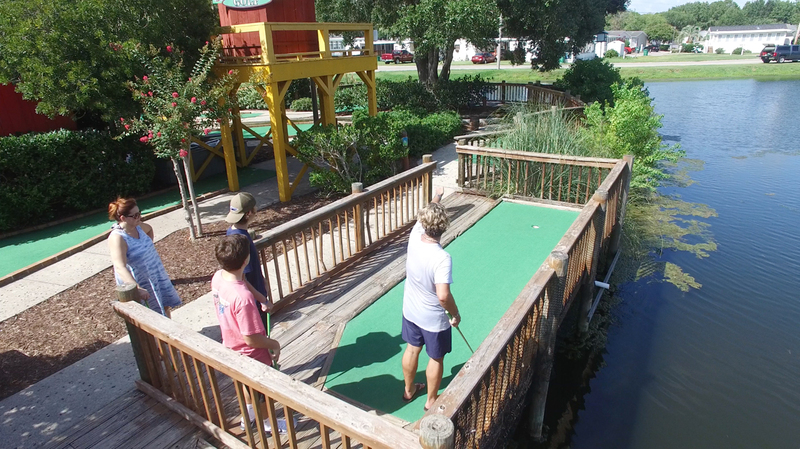 Lakewood has it’s very own 18-Hole Putt Putt course – Rivertown Golf! It’s a Low Country themed, riverfront course running along the bank of Crater Lake, and it is sure to be a highlight of your visit!